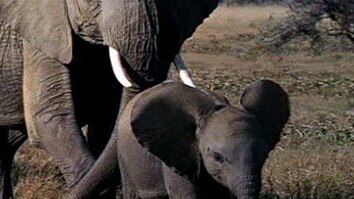 Researchers have found that elephants have hundreds of distinct signals and gestures. 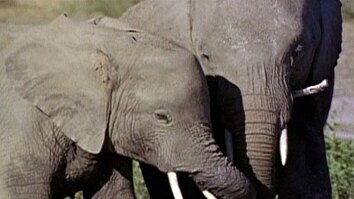 Elephant biologist and conservationist Joyce Poole and her husband, Petter Granli, founders of ElephantVoices, developed an online database of those signals, as described in an article on National Geographic's A Voice for Elephants blog. Among the categories of signals and gestures is "play." 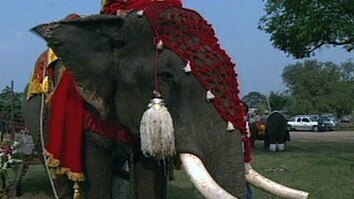 Watch a video of elephants at play as Joyce Poole narrates and explains their behavior.